ITKE / Professor / Dr.-Ing. Jan Knippers specialises in complex parametrical generated structures for roofs and façades, as well as the use of innovative materials such as glass-fibre reinforced polymers. 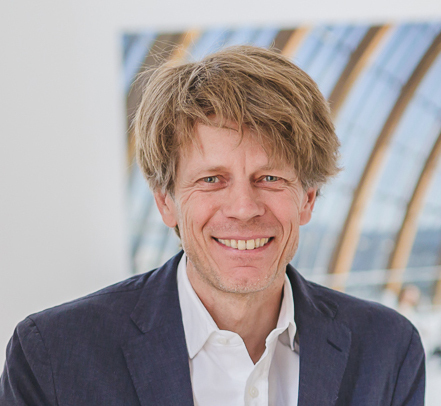 Since 2000 Jan Knippers is head of the Institute for Building Structures and Structural Design (itke) at the University of Stuttgart and involved in many research projects on fiber based materials and biomimetics in architecture. 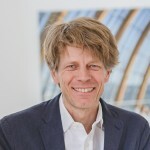 He is also partner and co-founder of Knippers Helbig Advanced Engineering with offices in Stuttgart, New York City (since 2009) and Berlin (since 2014). The focus of their work is on efficient structural design for international and architecturally demanding projects.